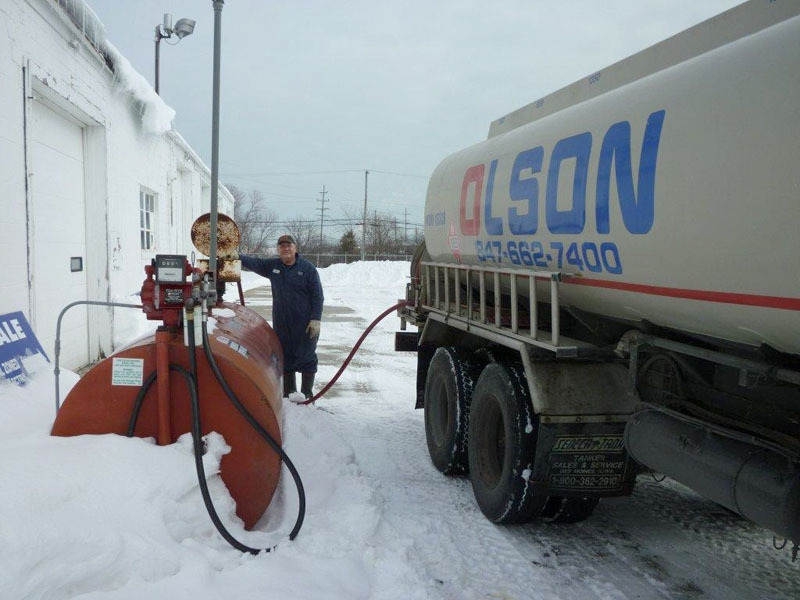 Olson Service Co. offers both Keep-Full Service and Will-Call Service to its customers. No delivery is too small, or too large for Olson Service Co. to handle. Please contact us and put us to work for you.